The morning after the wedding, I wrote a message to my sister: It was the best wedding I’ve ever been to. And she replied: the same! :) Maybe it is not modest , but that’s true! :) I was waiting for this day so much , but the reality exceeded all my expectations! I managed to relax and enjoy the moment which is not that simple for me! I only regret that the wedding day has finished so fast! .. As far as I know, this feeling haunts almost everyone who was with us that day :) I would love live that day once more, and I wouldn’t change anything. I’m a lucky person, and I always meet right people. So it was with you, a total success. 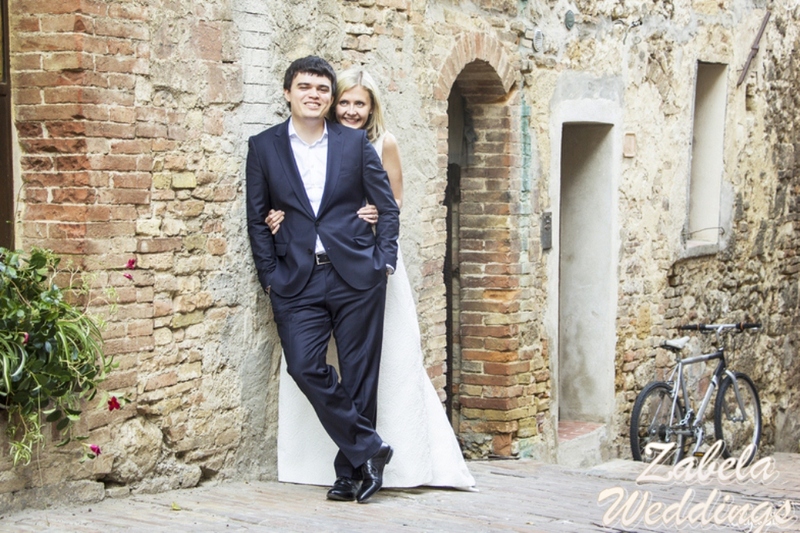 Sasha and Olya got married in Moscow and were planning to pass a holiday in Sardinia. 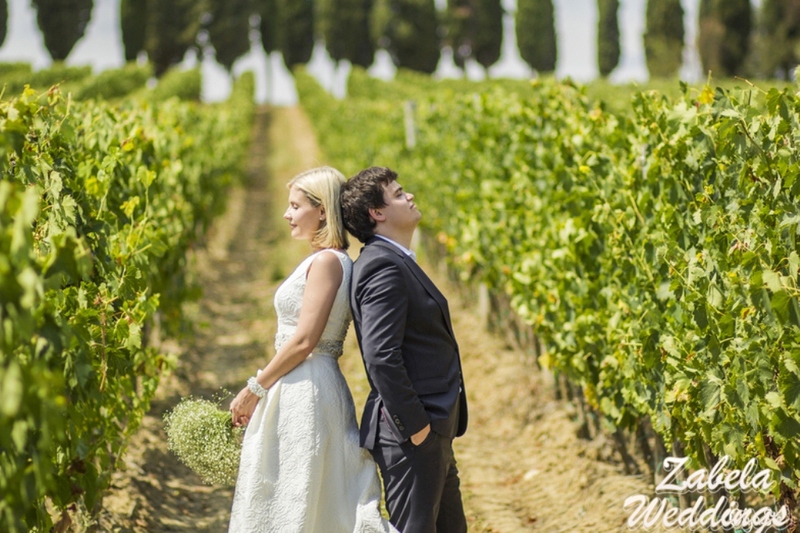 One day they saw the photos of some wedding in Tuscany, and got inspired, so they decided to organize a symbolic ceremony there. At first there should have been only them two. But some of the closest friends and relatives managed to arrive at the party, so it turned out to be a cheerful celebration that finished long after the midnight. 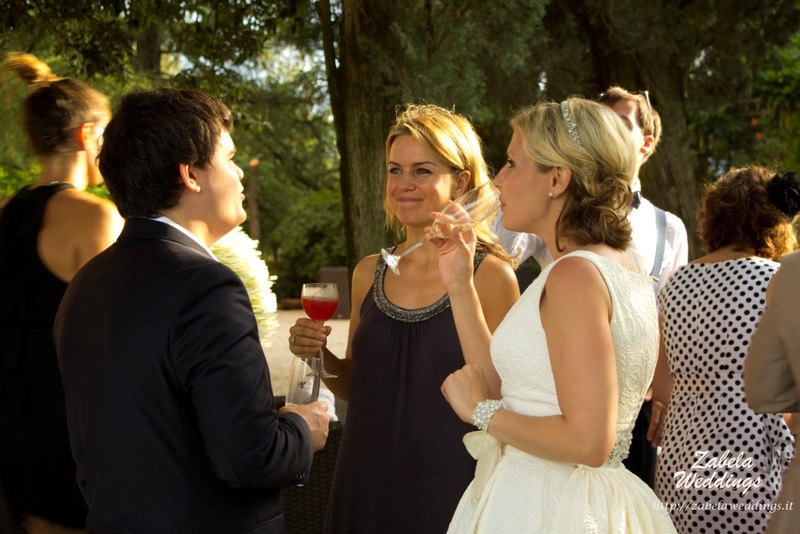 Moreover, they began celebrating the day before the wedding, organizing a barbeque at the villa. Villa Barbara was chosen for the wedding for some reasons : apart from the opportunity to choose a beautiful location for the ceremony and the dinner it also has enough space to accommodate all the guests. 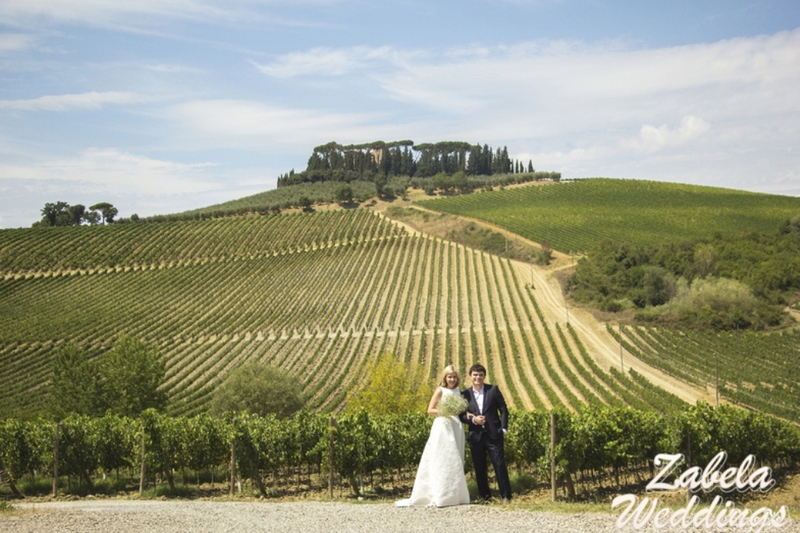 In order to avoid the summer heat the couple went for a photo shoot in Tuscany, and later in the afternoon the ceremony was held. Отзывы о свадьбе в Тоскане.